A priority enhancement of the research equipment in the labs of the Centre of Excellence including unique machine and tools for micro-machining, specialized software and IT equipment has been planned within the frame of the Project which will enable implementation of the set research goals and will ensure possibility for providing a high level training. 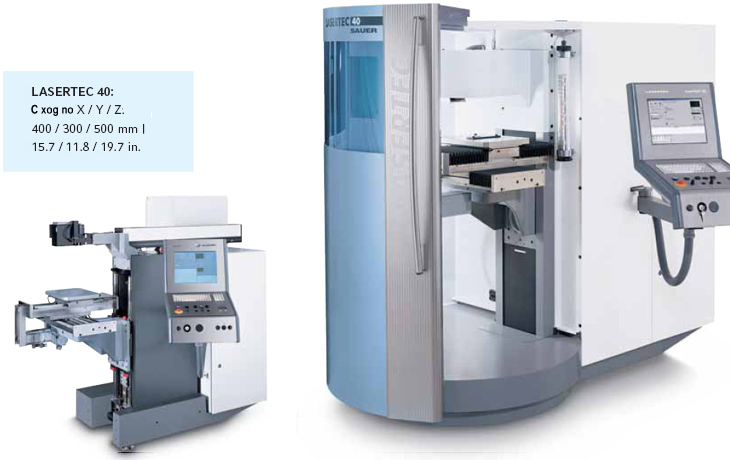 This laser system shall be used for unique micro-machining of high accuracy for MEMS forms using diverse materials. The laser shall feature a high short-term power for material burning that gives very clean cut with no need of additional mechanical force. The integration of the micro-machining technology within the design flow shall provide a possibility for testing and shall reduce significantly the required development time. The use of functional physical prototypes shall create new possibilities for effective work in the realm of the micro-world and MEMS, as well as for feedback with virtual prototypes. This is namely the base for the main research work within the Project. The laser system shall be used in the study too. This system shall present unique research equipment for Bulgaria.